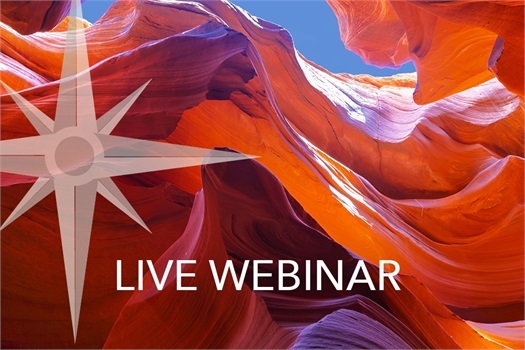 Attend a free webinar covering crucial information about your retirement benefits. We offer guidance to help you understand your retirement options with ASRS, Social Security, and your 403b/457 plan. Attend an informative seminar on how these plans can work together for you. Join us for this online seminar to get this valuable information to help you plan for your future. Watch a replay of the seminar anytime! Just click the "WATCH NOW" button below. 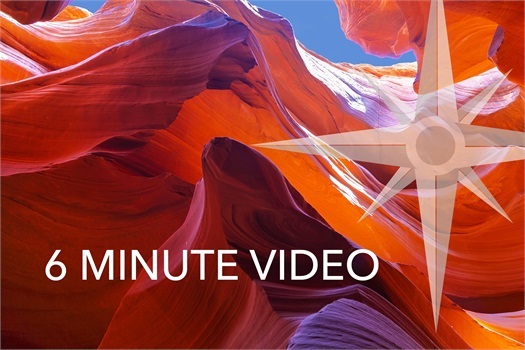 This short, sweet, and easy to follow 6-miniute video presentation is completely FREE to you. All you have to do is click on the link below, register with your name and email, and you're in! 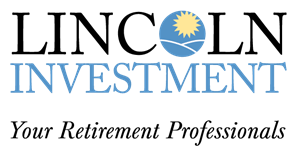 The Lincoln Investment family of companies nor any of its representatives is affiliated with the Arizona State Retirement System (ASRS); and ASRS does not sponsor, authorize or endorse the retirement educational services described in this or other communications of Lincoln Investment. Social Security services are not offered through, or supervised by, The Lincoln Investment Companies. HAVE A QUESTION ON WHICH DIRECTION TO GO?